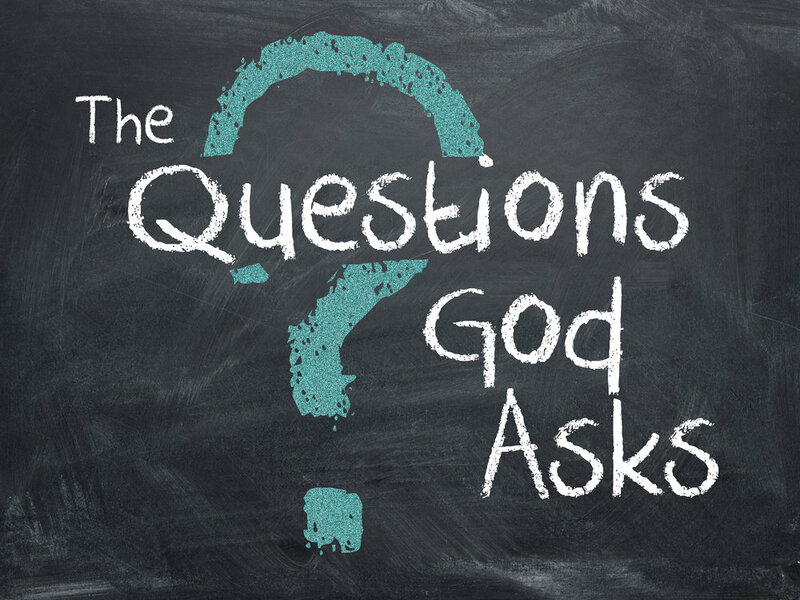 The Questions God Asks will take a look at some questions in the Bible that God asks our forefathers starting with his first question to Adam, "Where are you?". Today Ascent Church celebrated it's 1 year anniversary! Check out Sunday's sermon online, "The Ascent, The Upward Journey of Life."